Not only do I shop for a new wardrobe when summer time hits, but I also shop for a new beauty routine to match what my skin is going to face over the next few months. So right now I’m changing things up so I can not only protect myself from the sun, but also embrace the summer glow I want to rock for the next few months! I’ve added some products to my summer skincare routine, and I want to show you some of my finds! 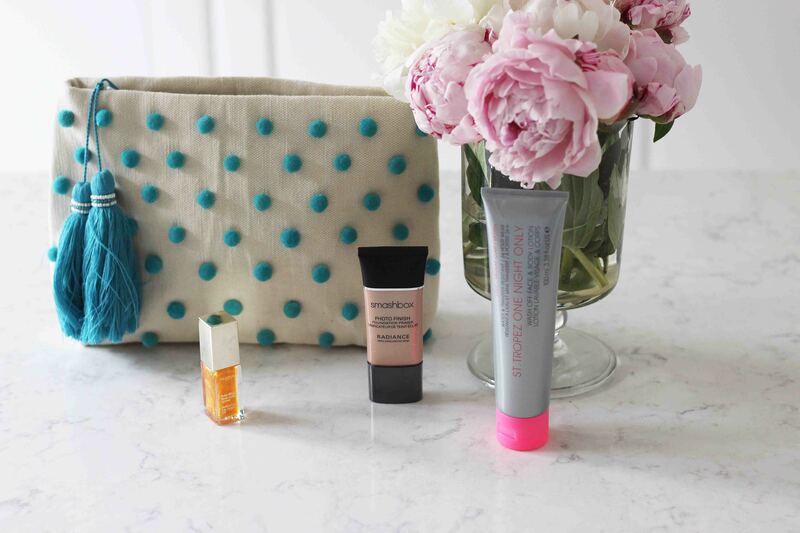 Everything can be easily found at beautyBOUTIQUE at Shoppers Drug Mart. First off, for sun protection one of my new finds is Clinique’s Mineral Sunscreen Lotion for Face SPF 50 ($34.00) and for Body SPF 30 ($41.00). While I was in Bermuda the America’s Cup VIP lounges were actually giving away these two products! My first time trying them was on my trip, and I’ll be using them all summer long because both are lightweight and worked well with my sensitive skin. They are both super easy to pop into your purse and go! 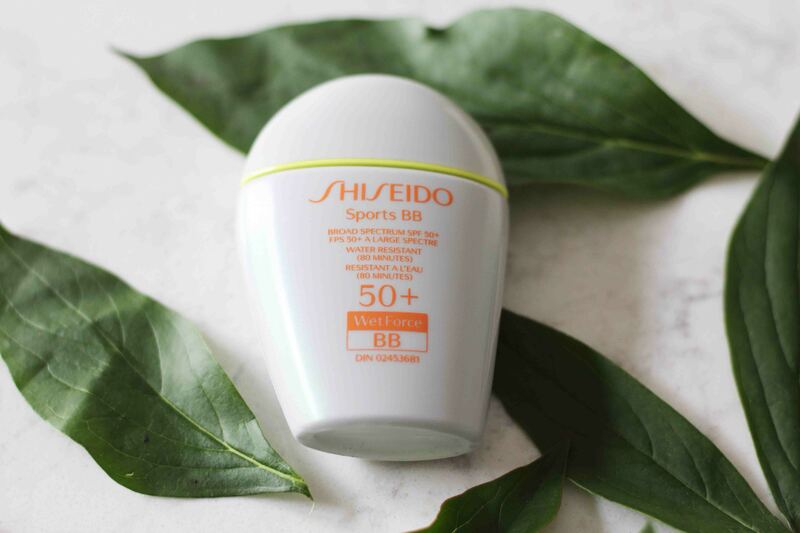 I’ve been trying out a few Shiseido products as of late (they have a great primer I love), so I was excited to try out Shiseido WetForce BB SPF 50+ for Face ($48.00). I tried it this weekend and loved using it because it’s tinted so it takes a step out of my morning routine. It comes in three different shades and it was nice to not need to wear makeup with it. Its exclusive SuperVeil-UV 360 technology helps to provide an even, protective layer over the skin, and its water resistant up to 80 minutes. 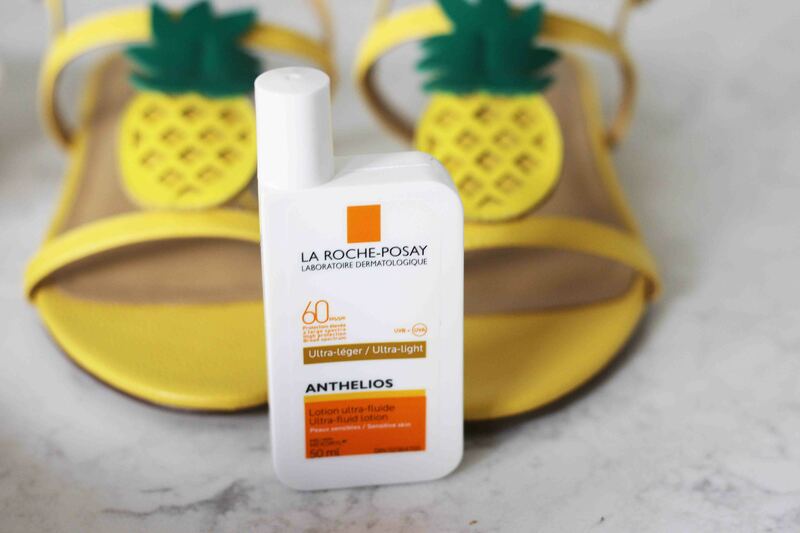 Another product I have added to my arsenal and am excited to try is La Roche-Posay Anthelios Mineral Ultra Fluid Lotion SPF 60 Face Sensitive Skin ($29.00). It contains patented Mexoryl® sunscreen technology and other sunscreen filters and has been rigorously formulated to provide excellent protection against harmful UVA and UVB rays. It promises a matte finish and it’s water resistant so it will be perfect to use this summer! Now that we’ve talked about sun protection, let’s talk about the glow! 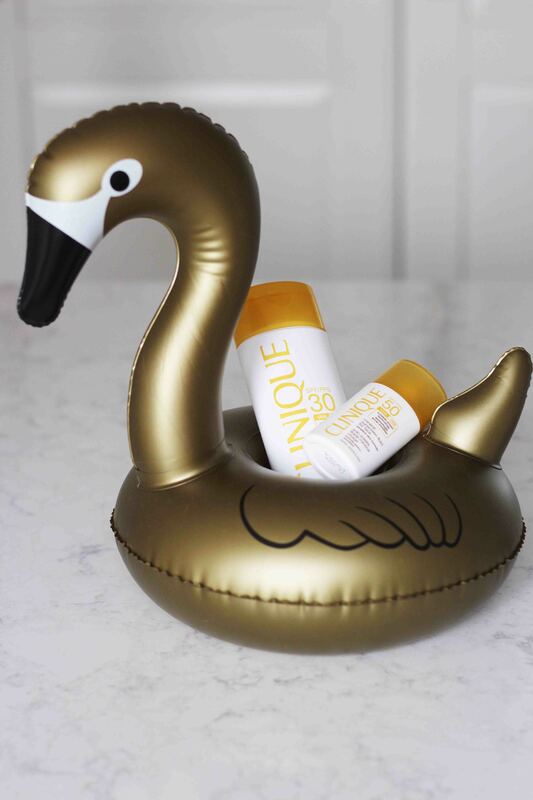 Everyone wants that summer glow, and there are a few products from beautyBOUTIQUE by Shoppers Drug Mart that can help you achieve it without the sun. 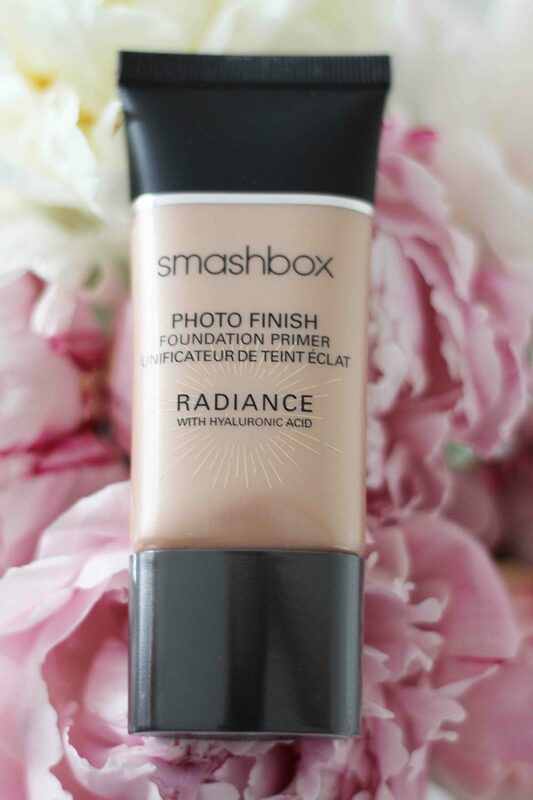 I’ve never met a Smashbox product I didn’t love, and the Smashbox Photo Finish Radiance Foundation Primer 30ml ($50.00) is no different. It’s a moisturizing primer cream that gives you an instant glow. I love how it evens out my skin tone! 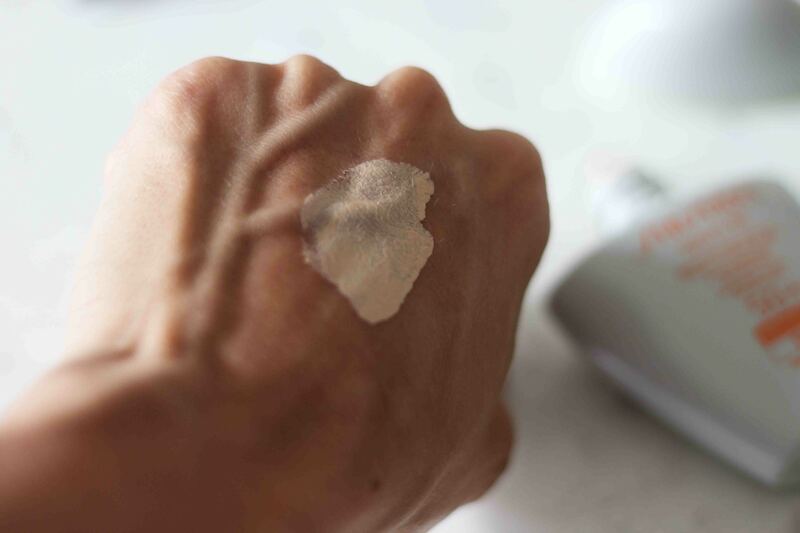 I tend to have a few red patches, but it all glows away (pun intended) with this primer. It’s packed with hyaluronic acid and shea butter for instant and all-day moisture. If you know me, you know my obsession with lip gloss. I never leave home without two, and I have them stashed in every purse, pocket and drawer in my home! 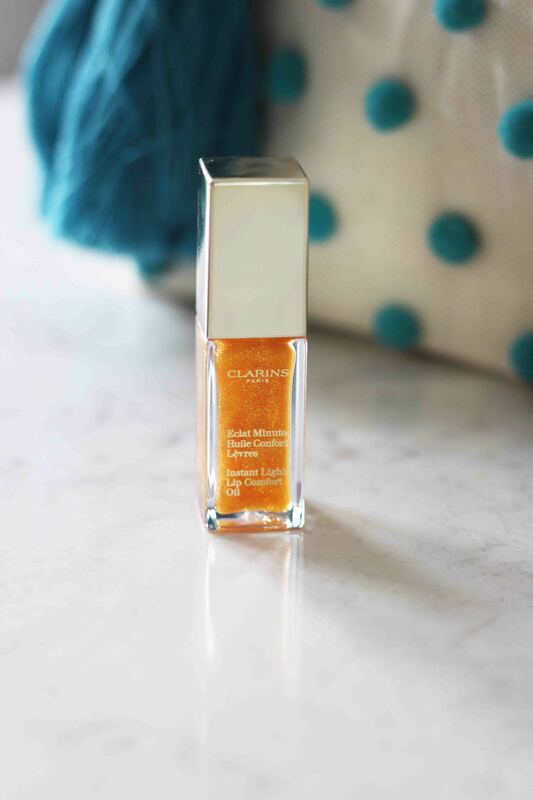 The Clarins Instant Light Lip Comfort Oil 7ml ($25.00) intrigued me right away. 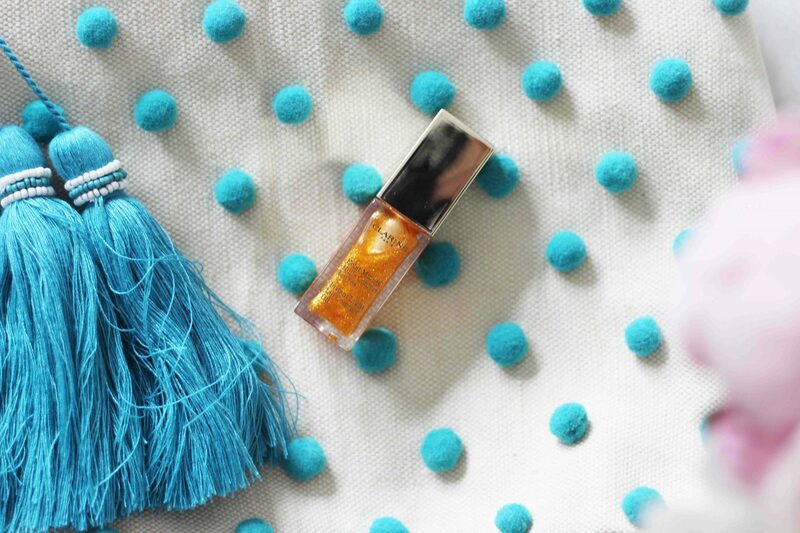 It has all the high shine benefits of a gloss but it has the soothing comfort of an oil. It feels amazing to apply, especially for a lip gloss addict like myself! This shade is 07 Honey Glam, and it’s creates the perfect summer lip either on its own, or over a lipstick. It’s made with a pure plant oil formula—with a blend of mirabelle plum, jojoba and hazelnut oils— that instantly soothes and nourishes lips while forming a protective layer of transparent color to help lock in moisture for deep hydration. LOVE this product! 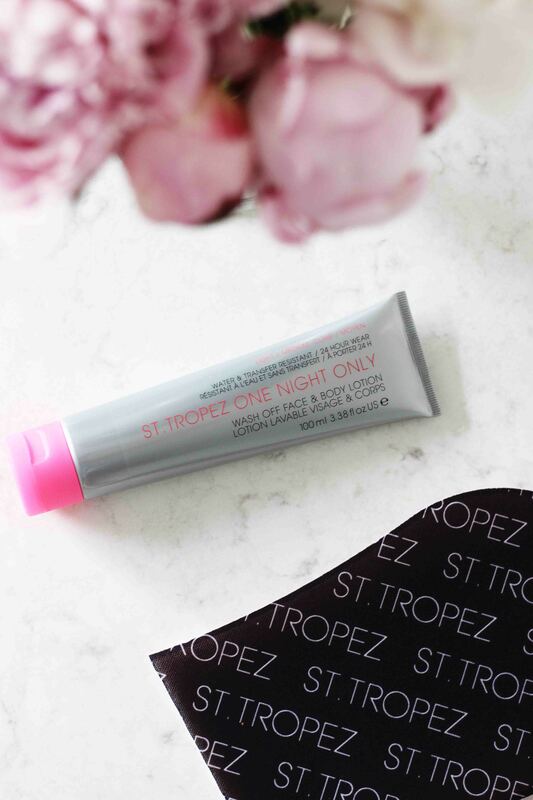 Finally, for those of us who can’t commit, there’s St Tropez One Night Only Wash Off Face & Body Lotion ($20.00). It offers an instant tan that lasts up to 24 hours, but it won’t transfer or streak. It comes in light/medium and medium/dark, and it’s made with Rainmac™ Technology so the lotion washes off with soap and water. To help with the application there’s the St. Tropez Prep & Maintain Tan Applicator Mitt ($9.00). It’s essential for a streak-free finish and stain-free hands! For flawless results with every application this mitt is the perfect accessory to the lotion. Since I’m rocking a tan right now because I’ve just returned from vacation, I will be using this later in the summer when I need to brighten up my fading tan! 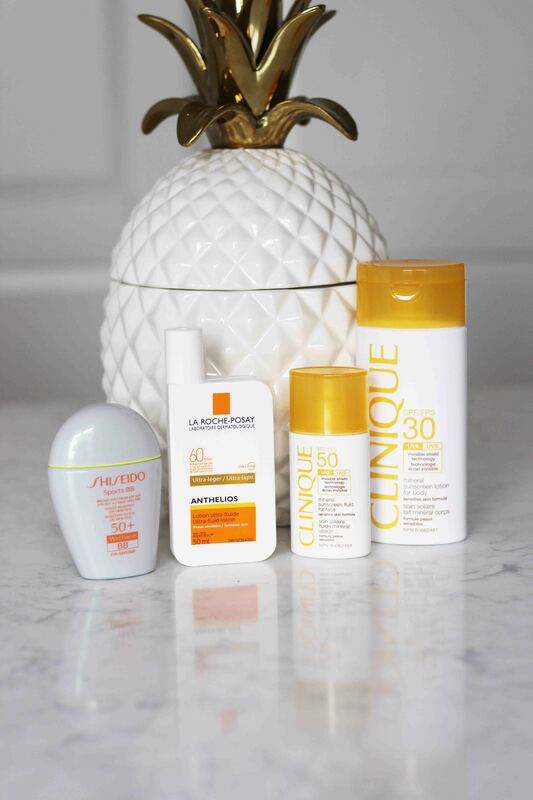 These are the beauty products that will keep me glowing this summer, and now I’d love to give you the chance to rock some of the same products this summer by giving away a $100 beautyBOUTIQUE by Shoppers Drug Mart gift card! 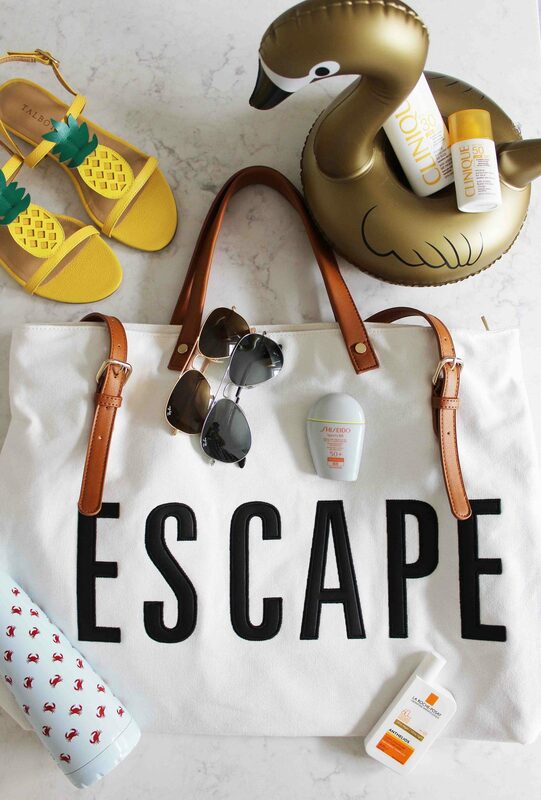 Enter to win here on Instagram – it’s easy to enter, and I’d love you to try a few of these summer essentials yourself! The items in this post were provided to me for review, but all opinions are fabulously my own!